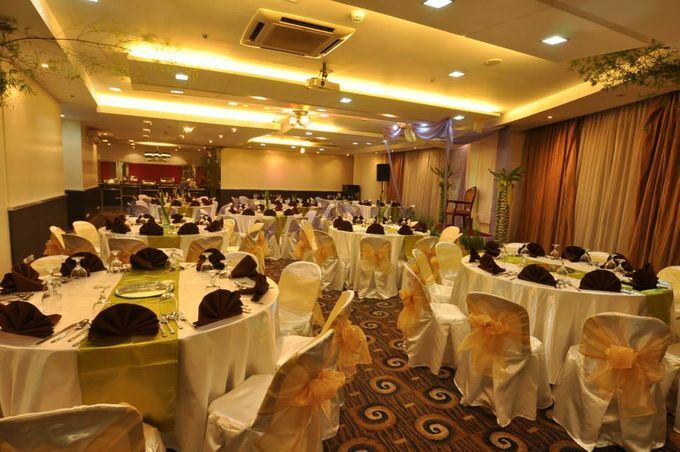 Veranda Hall & Celebrity Hall. 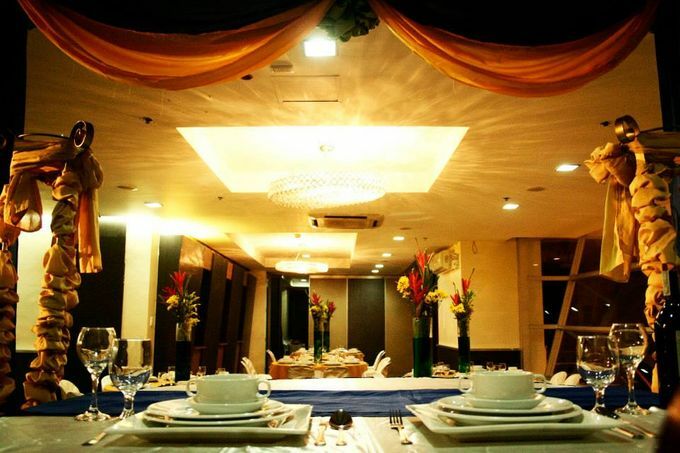 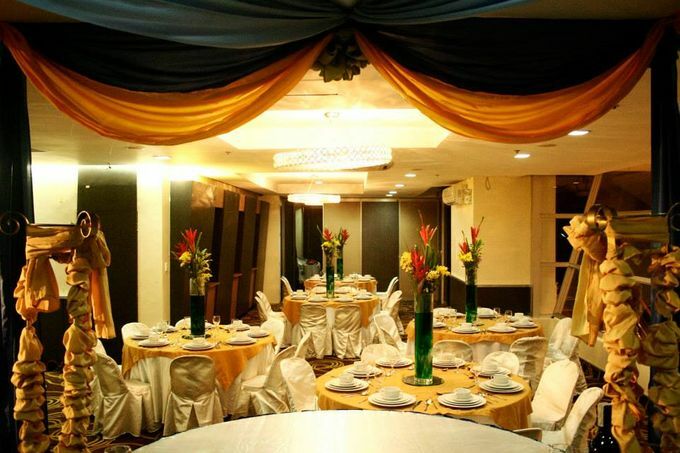 Good for 100-150 pax. 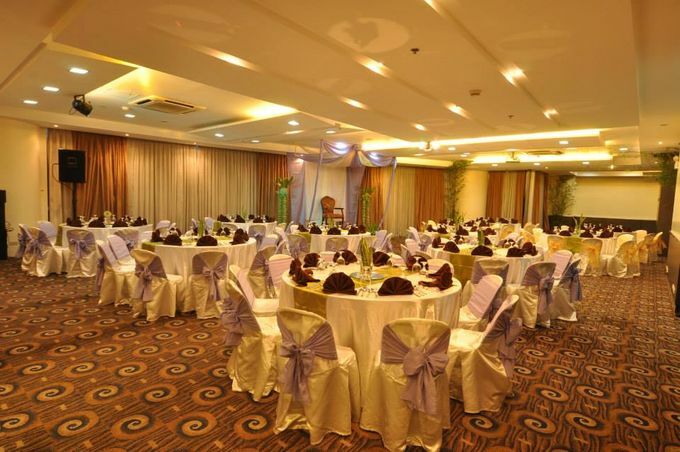 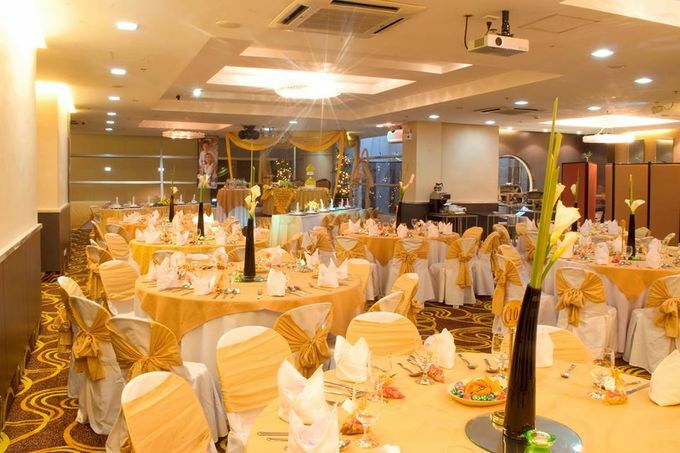 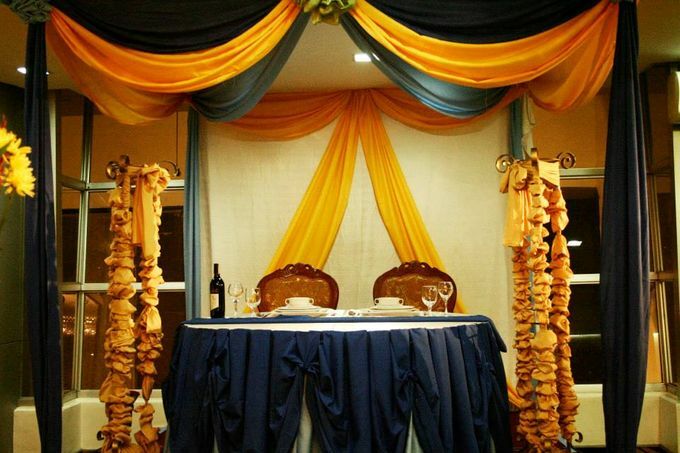 Our hotel offers first class facilities for meetings, conventions, weddings & gatherings.